An exclusive destination ideal for Top Achiever Incentives and special occasion trips for families…. And honeymooners of course! 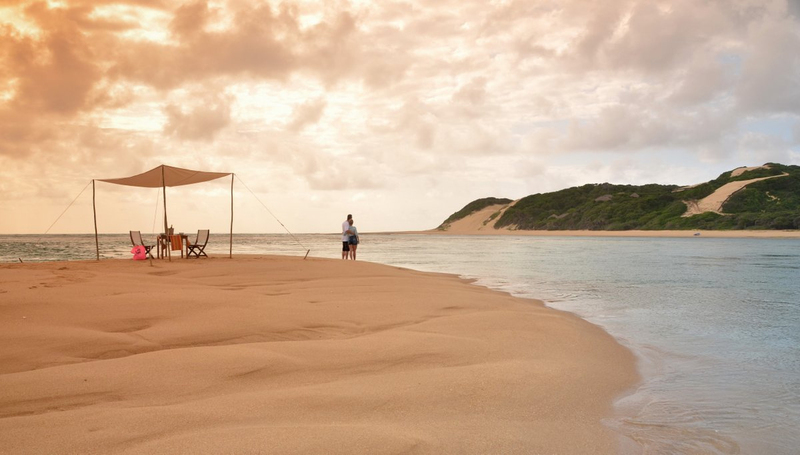 This unspoilt Indian Ocean paradise is the perfect place to completely recharge. Whether its a relaxing beach holiday or an adventurous explore into the tropical reefs that works for you. 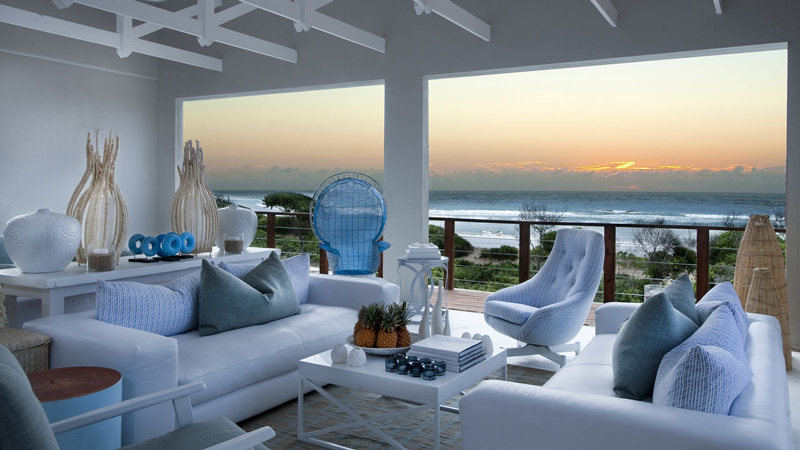 The striking beauty of this destination is conducive to slow seafood meals, relaxing beach walks, leisurely sundowners and a big chill on the beach.